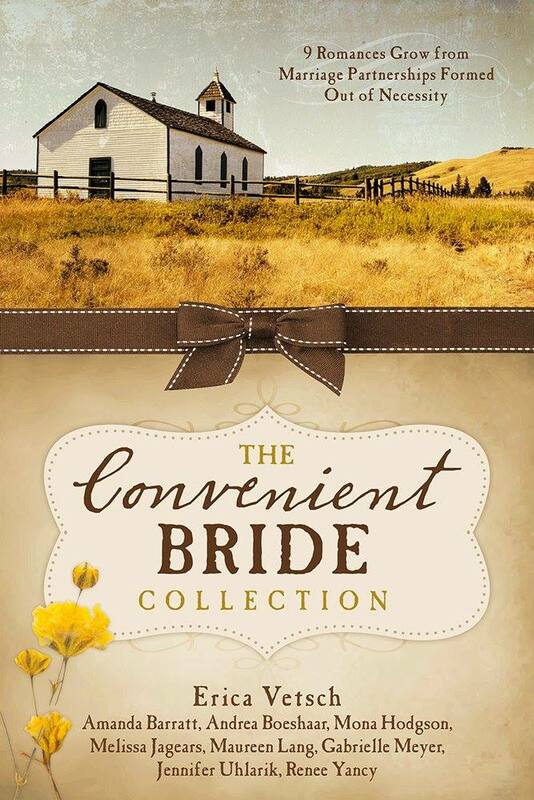 A Kindle Fire Giveaway in Celebration of The Convenient Bride Collection’s Release! 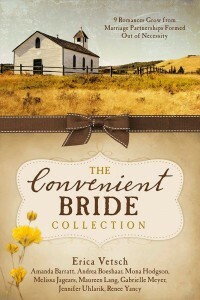 I am so excited to be one of ten authors in The Convenient Bride Collection that’s JUST been released! Do you love marriage of convenient stories? Well there’s nine of those puppies packed into this book! Neil Oliver is a man of few words and a lot of property, but when he’s informed his failing eyesight may lead to blindness, he knows he needs to find someone to help him that he can trust. Helen Barker has helped raise her sister’s children over the last two decades and will soon be a burden to her brother-in-law’s empty nest. Though she’s not a beauty, Neil has often engaged her in theological discussions, which she’s always found amusing since he fails at normal conversation with anyone else. When he proposes a marriage of convenience, she takes the chance to leave behind spinsterhood despite Neil’s reclusive ways. Will two people set in their ways figure out how to love when sharing words and feelings don’t come naturally? And here’s the Giveaway! You have until July 10th to enter! Please share! The Convenient Bride Collection ebook – OF COURSE! If you don’t like Rafflecopter, you may email mjagears AT gmail DOT com for an entry; put Loaded Kindle Fire Giveaway in the subject line to be entered. Let me tell you my news personally!